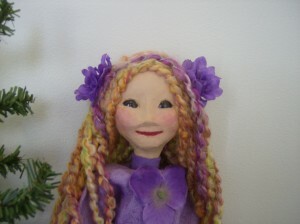 Here’s Nissa, one of the new faces you will see at the Cooperstown Farmer’s Market. 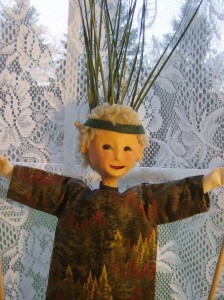 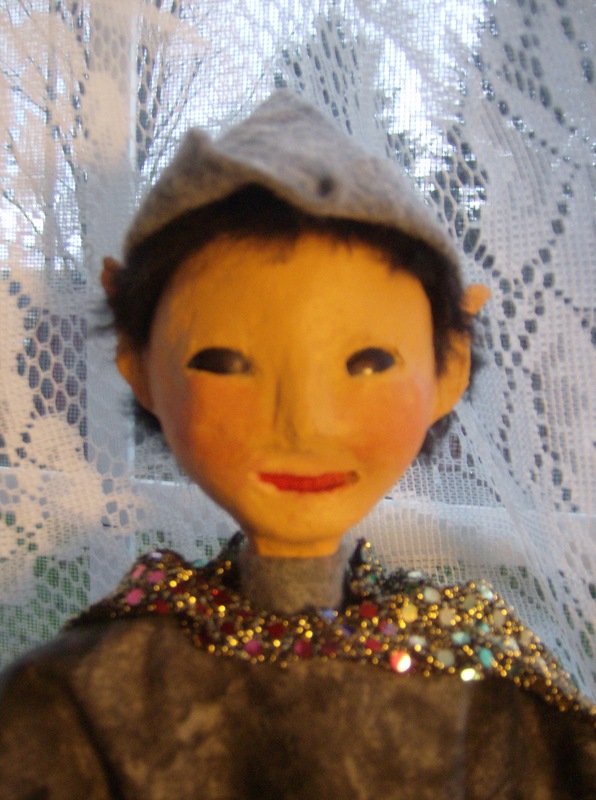 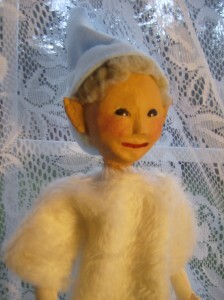 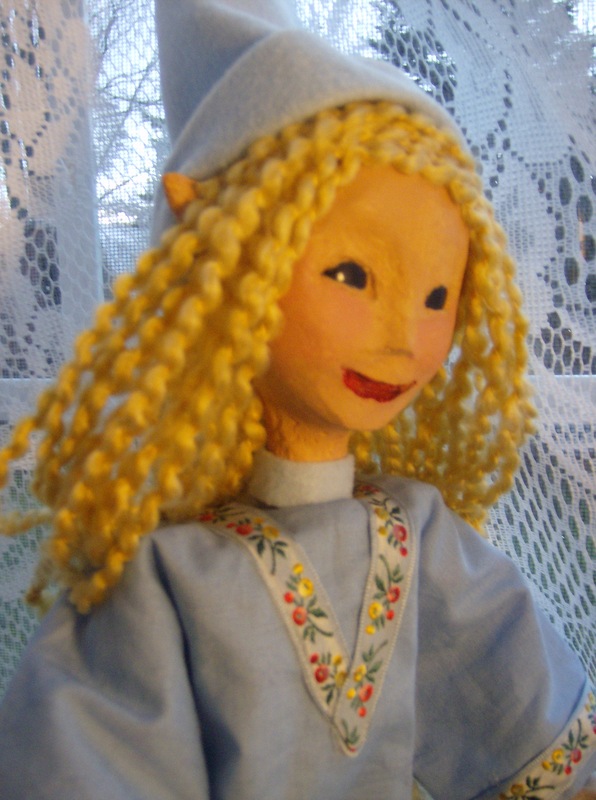 There are many new elwen puppets waiting for homes and children to love them. 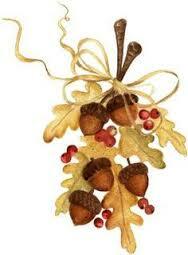 Come see them and share in the fantasy.